With age the lips lose definition, volume and can appear thin. Correcting these changes in the lips with dermal filler presents a more youthful defined lip which can change the look of the whole face. 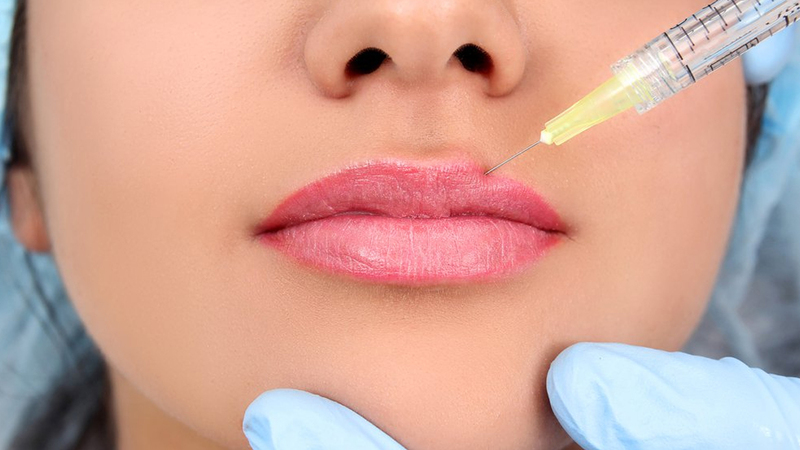 In addition this treatment is an excellent choice for clients with vertical lines aspiring from the lip (often referred to as smokers lines or lipstick lines). Dr Hayley prides herself with creating natural looking lips that enhance but do not overtake the appearance of the whole face. 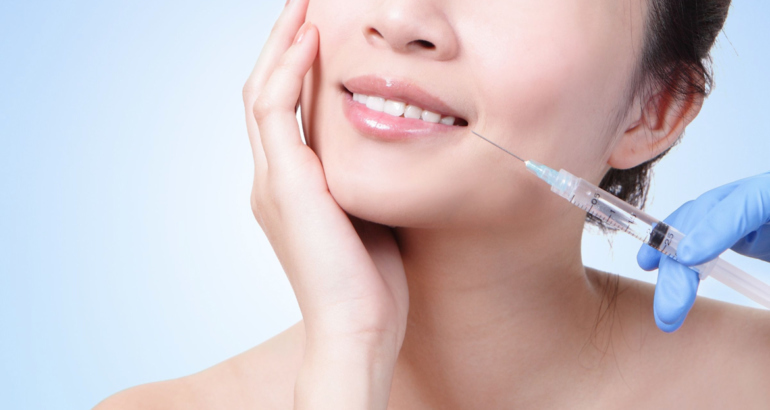 All of the dermal fillers that Dr Hayley chooses to use contain Hyaluronic acid. This natural substance found in the skin absorbs water, it is very hydrating and helps to redefine the skins structure. 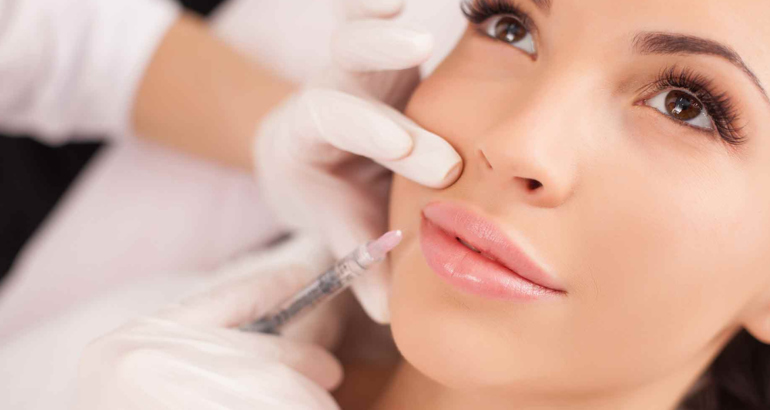 Dr Hayley offers numbing cream and all fillers contain local anesthetic limiting any pain from the procedure. Results are seen immediately and last around 6 months. Dr Hayley offers FREE aesthetic consultations to discuss your needs and answer any questions you may have before undergoing treatment. The clinics will run twice a month please call 01489 880 497 for more information or to book your preferred time.